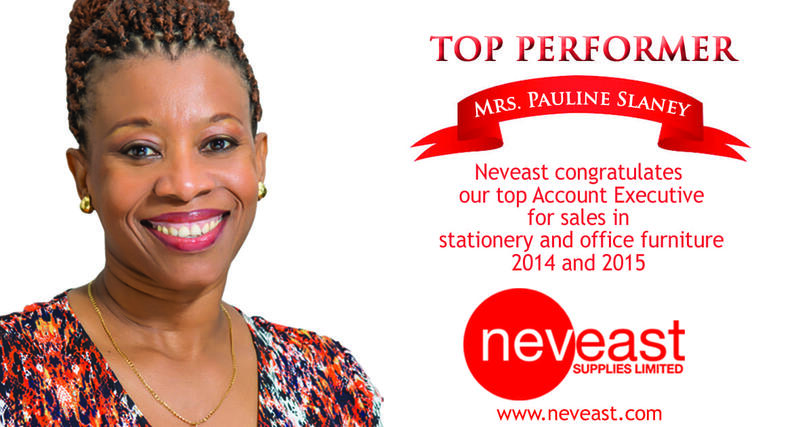 CHRISTINE EAST, general manager of Neveast Supplies Limited, is proud of the strides that her company has made in providing stationery and office equipment for almost six decades and being a one-stop shop for everything BPO. 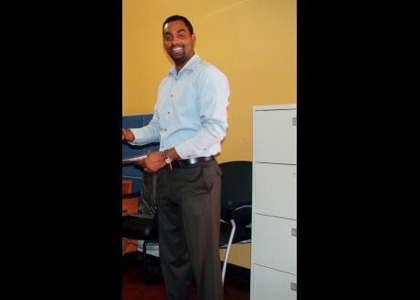 "We are no longer a little stationery and office supply firm," East told BPO Jamaica recently. "We are a key partner in the business process outsourcing sector (BPO), which has resulted in an expansion of our portfolio to now offer everything that is needed to get your operation up and running. "There was a need, and we were already selling office partitions, so it came as a natural thing for us to become the resource for everything BPO. From the tilling of the floor to wiring the facility, we do it all at Neveast Supplies Limited," East said. The company's growth has resulted in their acquiring additional property and the expansion of their warehouse space as they position themselves for future possibilities. "We have done a large chunk of the BPO sector. I can confidently say that we have provided over 10,000 seats in the industry, and the prospect for the future is very positive," East reported. Neveast dominates the BPO sector, controlling about 80 per cent of that industry, offering its own and other lines of furniture and stationery in a market that is very competitive. 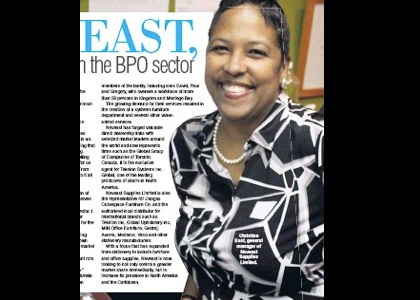 "The BPO sector has played a very significant role in our growth," said a confident East. "This is projected to continue in the foreseeable future." The company was founded by Neville and Pamela East and is now operated by second-generation members of the family, including sons David, Paul and Gregory, who oversee a workforce of more than 50 persons in Kingston and Montego Bay. The growing demand for their services resulted in the creation of a systems furniture department and several other valueadded services. Neveast has forged valuable direct dealership links with selected market leaders around the world and now represents firms such as the Global Group of Companies of Toronto, Canada. It is the exclusive agent for Teknion Systems Inc. 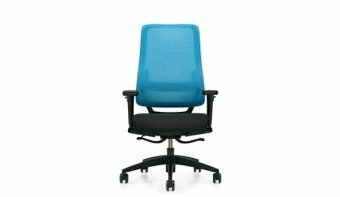 Global, one of the leading producers of chairs in North America. Aurora, Moderco, Virco and other stationery manufacturers. With a focus that has expanded from stationery to include furniture and office supplies, Neveast is now looking to not only control a greater market share domestically, but to increase its presence in North America and the Caribbean.